There’s been a lot of hype over these NEL coils, and for good reason. 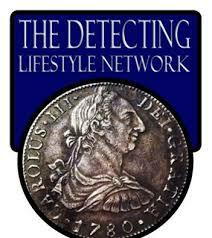 Don Troiani, historical artist and author will be a guest on The Detecting Lifestyle internet radio show on Tuesday, November 12, 2013 at 8:30pm EST. I have heard Mr. Troiani speak before, and can tell you this is one show you won’t want to miss-especially if you’re a Revolutionary War Buff. They will also be giving away a copy of Mr. Troiani’s book “Insignia of Independence” on the show. A great Revolutionary War reference. You can listen live at http://en.1000mikes.com/show/the_detecting_lifestyle_family. 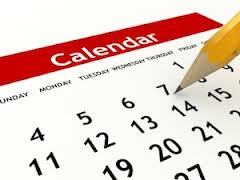 The call in number for questions or comments is (609) 961-1842. To find out more about Don Troiani go to http://www.historicalartprints.com/. If you’ve got something to be added to the list please let me know. 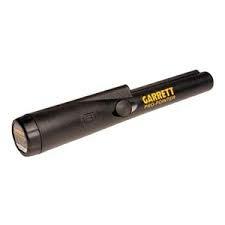 I’ve been using the Garrett Pro-Pointer for a few years now, and it’s in my opinion, the best pinpointer on the market. Even so, I admit being frustrated at times trying to pinpoint a target. You can check out a bit of metal detecting humor in an article of mine you may have missed, which has been posted on detecting365— the great new site for metal detecting enthusiasts. 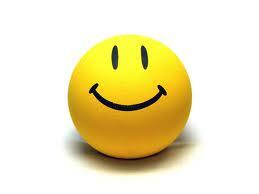 I love this site–Make sure to check it out! 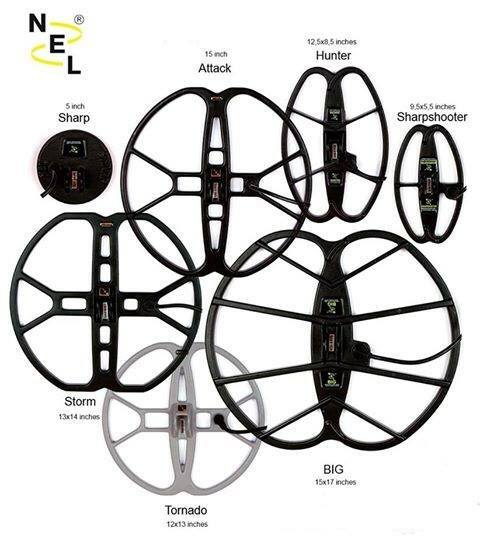 I got this Buckle ID chart from a post on Facebook by Jerry Bates. I thought it was a great chart and wanted to share. Thanks Jerry! “NEL-Coils are high performance search coils designed to be used with most major brand metal detectors. There is great demand for search coils that are stable, sensitive and give more depth than stock search coils – We tested these coils and found them to be far superior to stock and other after market coils. NEL-Coils are manufactured like no other coils on the market today – They are perfectly balanced, tuned and made to last. 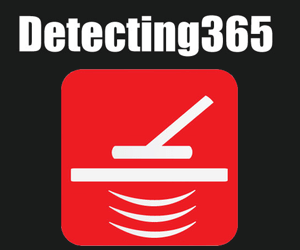 Have you checked out Detecting365? 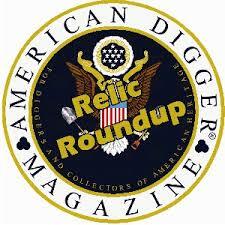 Have you checked out Detecting365, the new online magazine for metal detecting enthusiasts? I received an email from Leslie, a reader in New Mexico, who has been into detecting for a few months and is already privy to the reality that treasure just doesn’t jump out at you.